The brand has launched its new store design, Brumby's GO, on the Gold Coast. The new concept is dedicated to providing customers with quick and easy access to snacks and baked goods, designed for busy shopping centres and customers on the go. 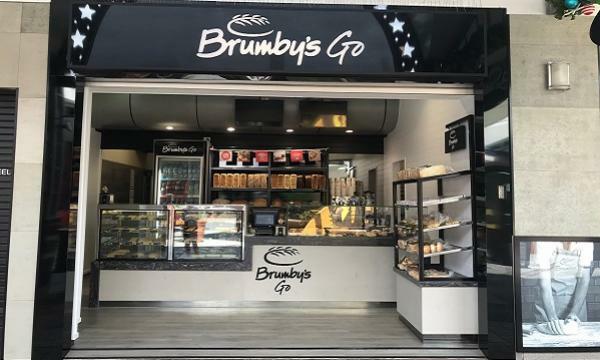 Brumby’s Bakery general manager, David Dinnes, said the brand is confident the modern and inviting store concept is going to be well received by customers and franchise partners alike. 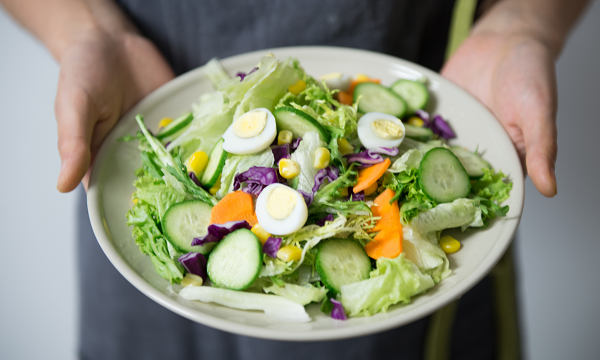 “Our Brumby’s GO stores provide the same consistency and quality that the brand is renowned for, with a fresh new look,” he said. 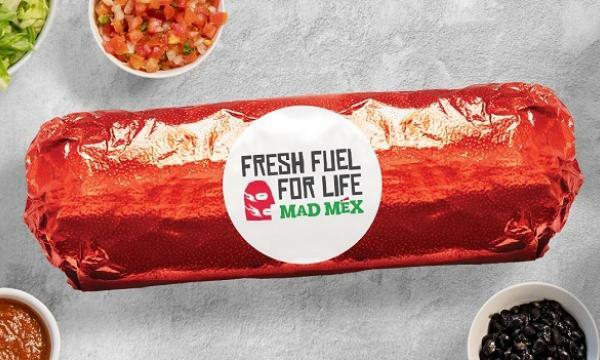 “We think both stores will be appealing to customers, especially as the layouts and products have been designed with convenience and accessibility in mind. With a smaller footprint and lower entry cost alternative to conventional inline bakery opportunities, we also believe they’re a great option for a first time buyers or as an additional trade outlet for existing franchise partners,” he added. The Brumby’s GO product range includes pies and hot food, an increased range of sandwiches and wraps, plus barista-made coffee, as well as traditional Brumby’s offerings.